This property is a 4-minute walk from the beach. Auto Lodge New Plymouth offers a restaurant, bar, heated pool and hot tub, just 5 minutes’ walk from Fitzroy Beach. All accommodation includes a refrigerator, sofa and flat-screen TV with satellite channels. Guests enjoy free WiFi. 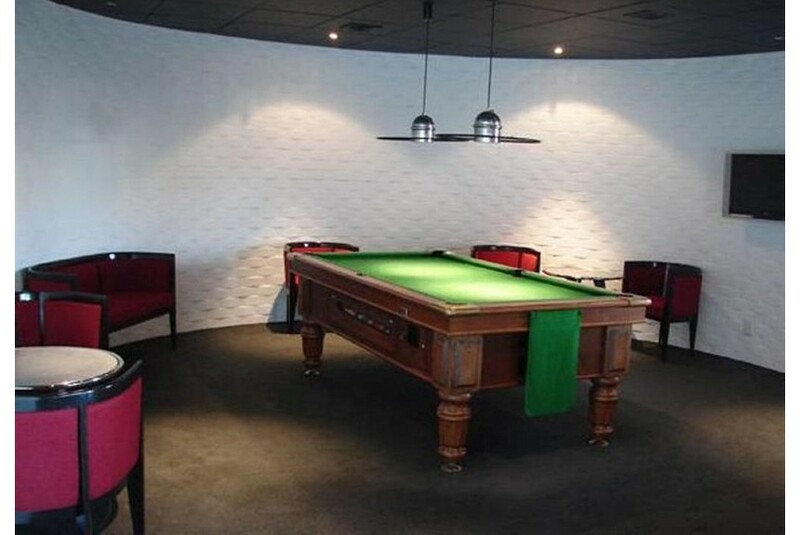 Guests can play a game of pool in the games room or relax with a cocktail at the bar. Juliana's Restaurant serves breakfast, lunch and dinner. Menu options include smoked salmon, pasta dishes and local seafood. All accommodation features a private bathroom with a shower. Some rooms offer a balcony, spa bath or kitchenette. Ironing facilities and tea/coffee making supplies are standard in all accommodation. New Plymouth’s town centre and Pukekura Park are both 5 minutes’ drive from Auto Lodge Motor Inn. New Plymouth Airport is a 10-minute drive away.